CLOSEOUTS. 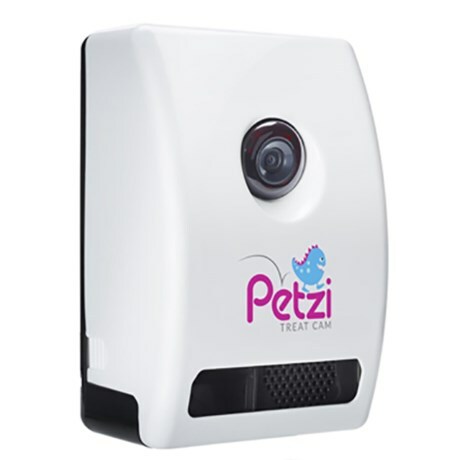 See, speak to and snap a picture of your pooch with the Petzi Treat Cam, complete with a treat dispenser. Itand#39;s all remote-controlled and WiFi-ready so you can keep an eye on her while youand#39;re away. Available Colors: WHITE.